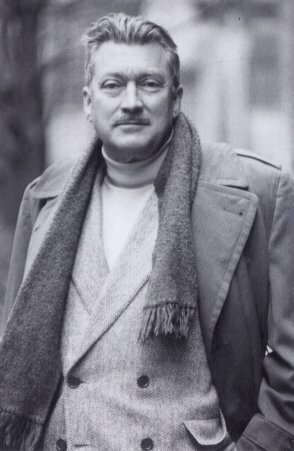 I was not aware of MacKinlay Kantor’s wartime journalism and book Glory for Me. I only knew him for Andersonville. Thanks for bringing this to my and others’ attention. Yeah, he’s best known for Andersonville. Seeing the concentration camps at the end of WWII had a profound impact on him and was the inspiration behind writing Andersonville from what I’ve read about him. 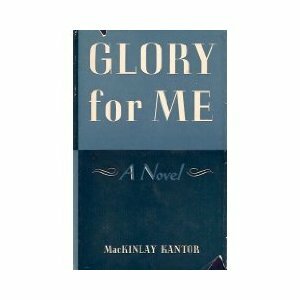 Glory for Me is so different from anything he wrote–or anyone has written on WWII–that is is a unique experience to read. What a brave man, to fly combat missions in a B-17 or a B-24 when he didn’t have to. It certainly puts some of the so-called “heroes” of Hollywood cinema to shame. It’s a pity his book is not more widely available.